Very cute and quaint cottage in the morro heights area and inviting setting with front porch and low maintenance front yard. 2 bedroom 1 bath with detached single car garage and very nice size back yard. Has a service porch with laundry area and storage. 2 refrigerators, washer and dryer and utility sink in laundry area which leads out to the backyard and side yard to access the oversized single car garage. Dual pane windows and open kitchen dining area. What a charming cottage this is! Selling as is, owner does not want to do any work. Great location near the golf course, state park, downtown, just steps to the bay with great views! 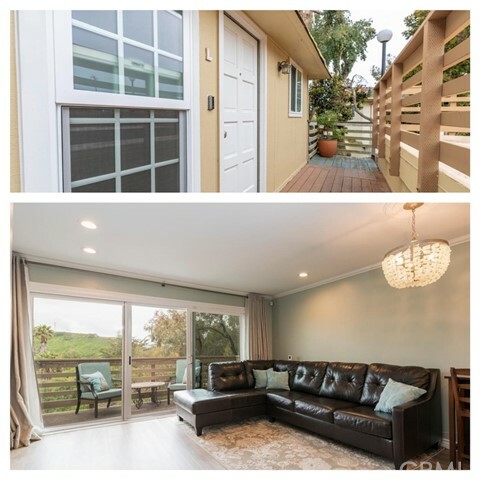 Single wide will need to be replaced by new owner with a newer model within 60 days after closing escrow. 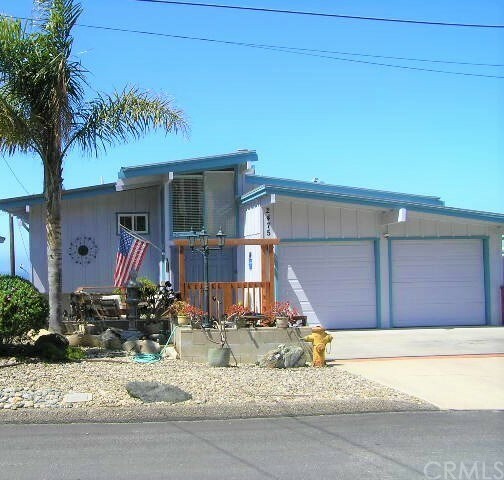 Ideal for vacation home or live the morro bay life enjoying the fabulous weather with great food and shopping. 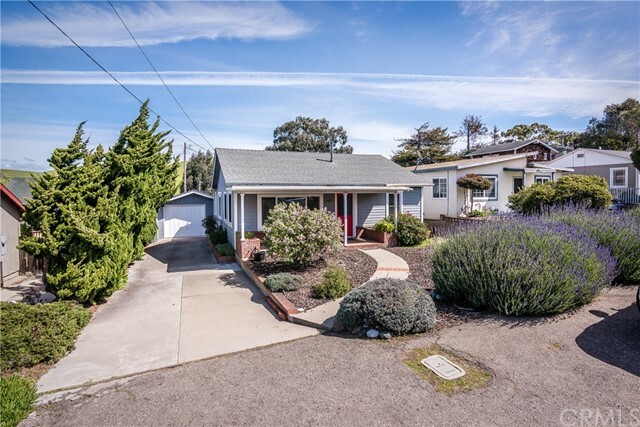 Just a few minutes to los osos and just a 20 minute drive to downtown san luis obispo. This property is a great price in a fantastic location. 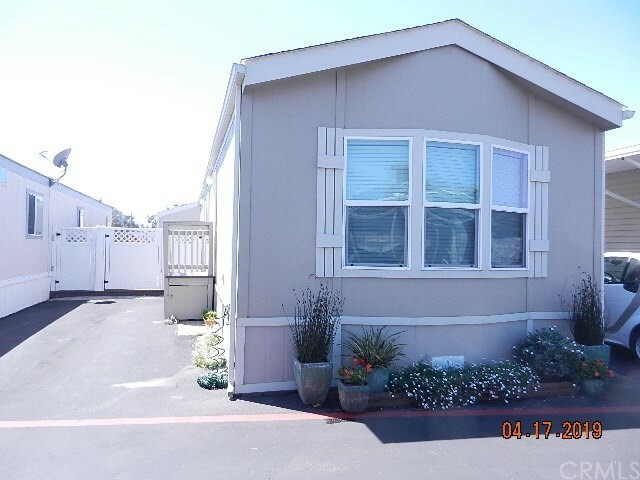 This lovely manufactured home is located at the top of rancho colina mobile home community. A clean, and pet-friendly park that is 5 minutes from morro rock. Stunning views of the surrounding hills and just minutes from the beach. This 2001, 1,530 sq. Ft. Double wide home, 3 bedrooms, 2 full bathrooms also features a wood burning fireplace, water softener system, skylights, ceiling fans, forced air heating & a covered carport. The electrical wiring in this home has been upgraded to commercial. Wired for cable tv and cat 5 with surge protection at the panel. The monthly hoa fee is just $195 which includes; water, trash, sewage, and road maintenance. Great neighbors, no age restrictions and an assumable loan of $185k at just 4%! This is special because you are not just buying the home, but will also own the lot. 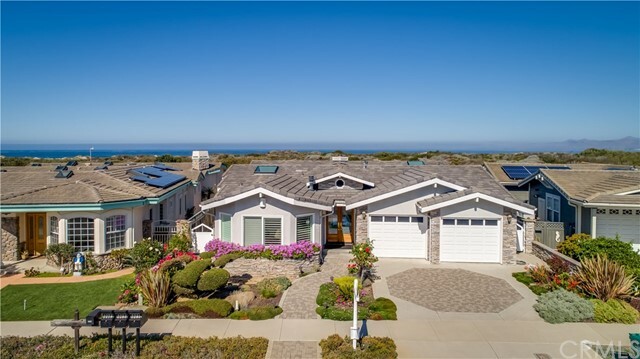 Easy access to medical, shopping, restaurants and just minutes away from soft sandy beaches with world-class surfing and all the california coast has to offer. This is a great opportunity for a permanent residence or a perfect vacation getaway. Previous offer, contingent upon sale of current property has fallen out. 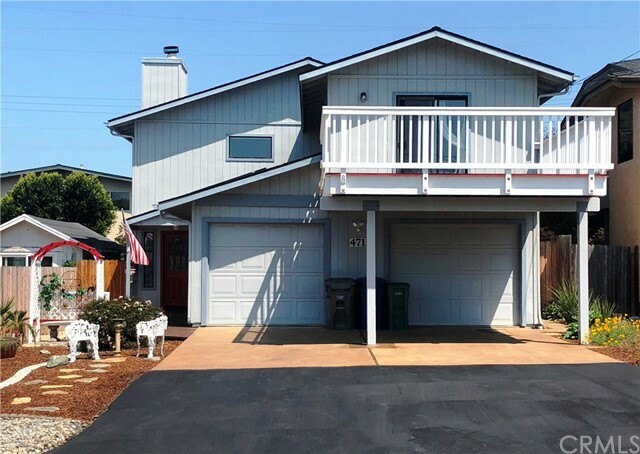 Lovely remodeled home, amazing sunrise vistas, rancho colina community. 3 bd, 2 ba, 1570 sq. Ft in a quiet location. Great neighbors, & is dog friendly w/ doggie door & enclosed patio. Permanent foundation so lot is included. This home is a gem; new wood-like laminate flooring, 4" designer base molding, designer paint & custom window treatments. Fireplace, vaulted ceilings w/ skylights, ceiling fans & an open & airy light filled dining room. Large kitchen, generous center island, breakfast nook, lots of cabinet storage & skylight. Adjacent laundry room, skylight & access to the car port. Large master bd with mirrored closet doors to expand the space. Master bath; plenty of counter space w/ lots of light. The 2 additional bedrooms are spacious w/ ample closet storage. Forced air heating & a covered carport, backyard shed: storage for your toys! Low maintenance garden w/ pavers. Morning sunrise over the surrounding hills is pretty special & a small peek-a-boo view of the ocean. Included is the refrig, w/d, backyard shed window coverings. Remodeled 2017 w/ too many items to note. Pet friendly, no age restriction park & no space rent. Monthly hoa fee $195; water, trash, sewage, & road maintenance. $83,000 assumable loan @ 4% w/ 28 years left. Easy access to medical, shopping, restaurants & just minutes away from soft sandy beaches. This is a great opportunity for a permanent residence or a perfect second home. 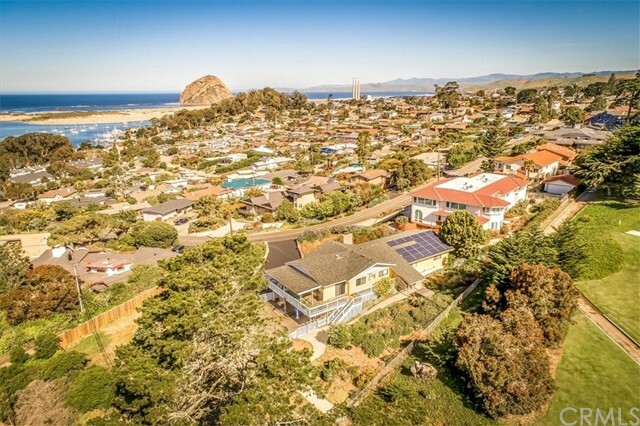 This peaceful slice of heaven is just minutes from downtown morro bay. Newer, move in ready beautiful 2015, amber cove by skyline. Features 2 bed, 1. 75 bath, vinyl wood flooring and carpet, custom cabinets, 2" blinds, ceiling fans, rain gutters, 2-car parking and spacious patio area for entertaining. 55+ age restriction park.